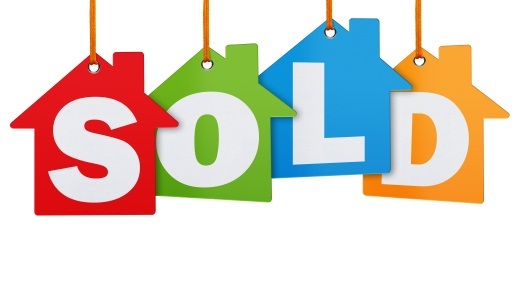 The Super Selling Experience - Selling your home the easy way! The Di Lusso Realty Team is proud to announce their latest home selling package, The Super Selling Experience! Our agents are committed to providing the highest level of service possible, and have put together a proven approach to getting your home SOLD IN 60 DAYS OR LESS GUARANTEED! Our team will deliver an experience like no other agent or firm can. From start to finish we guarantee prompt & timely communication, our full time staff is available to answer questions on weekends and evenings, not just during the work day. When you hire our team to and pick The Super Selling Experience we order professional photography and a walking video tour of your property. This ensures you have the best possible internet presence. We next order an appraisal, at our cost, to protect your equity and determine the best price to market your home. Are you worried about potential repairs needed? No problem, with The Super Selling Experience we include a full home inspection, so you can proactively knock out repairs required for a smooth transaction from start to finish. Property feature cards featuring the highlights and extras bells and whistles will be placed at the property, providing the true details of your home to potential buyers. We also use the latest technology and marketing to boost your properties online trafic, on social media sites as well as the major real estate search engines like zillow, realtor, and trulia. Put our team to work for you and let us deliver a Super Selling Experience that you’ll be blown away from start to finish and SOLD IN 60 DAYS GUARANTEED! SCHEDULE YOUR SUPER SELLING EXPERIENCE ONLINE TODAY!